If you have any questions or want to enquire about dates, use our form to contact Sara and Ed Hollway or see their website for more information. There’s something timeless about Lyme and the views from the south-facing windows here are spectacular: rolling hills, the town and the bay lie before you.Sara and Ed live on the third floor with the rest of the house given over to their guests to come and go as they please. You’ll feel very well looked after, from afternoon tea served next to the open fire in the drawing room or in the garden on arrival, to gourmet breakfasts served at an antique table in the formal cream-and-blue dining room.You can wander into town in 15 minutes – explore the many art galleries, look for fossils on the beach or wander along to the historic harbour. There are superb restaurants here too; Hix Oyster and Fish House is a 20-minute walk – you can easily get a taxi back. This bed-and-breakfast is absolute perfection. Although we did not book the property with Sawdays, I am not surprised to find it on their Wanderlust list. 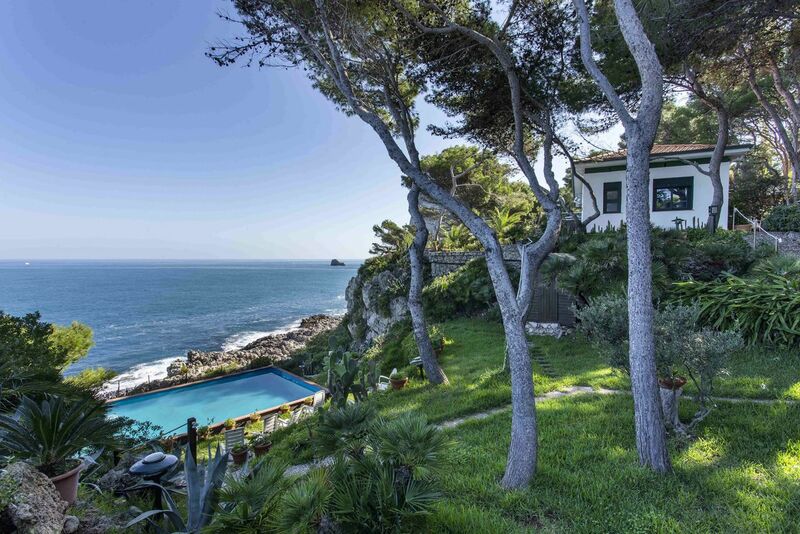 Every single thing about our experience was wonderful; the gorgeous home, the lovely and generous hosts, the location and the spectacular view, the beautiful suite and the outstanding breakfast. Our visit was far too short. Greenhill is a reason in and of itself to travel back to Lyme. 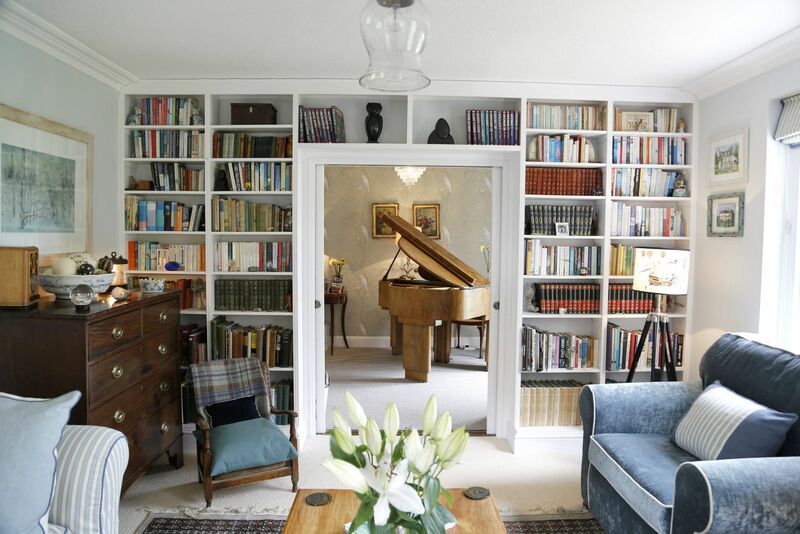 There are not words to explain sufficiently how every guest need is met and surpassed at Greenhill House. Extra touches with decor make perfection! Perfect! Best B&B we've stayed in, bar none. The owners, Ed and Sara, are friendly and welcoming, look after their guests with attention to detail but without intrusion. The rooms are absolutely lovely - clean, fresh and comfortable. The garden is beautiful and a perfect location for an al fresco breakfast with fantastic sea views. My wife and I cannot recommend this place highly enough...and if you don't believe us then visit Tripadvisor where, to date, 51 other couples have reviewed Greenhill House and loved it as much as we did. This part of West Dorset is renowned for its destination restaurants, such as Hix Oyster and Fish House and the River Cottage HQ. Wander down cobbled streets in the town centre to discover an array of independent shops and art galleries, as well as the historic Cobb harbour area with its sandy beach and aquarium. The area is also famous for fossils – Lyme Regis Museum holds guided walks if you want to learn more about what to look for – and avid walkers can join the South West Coast Path. Festivals are held throughout the year – a fossil festival in April, a regatta in August, a folk festival in September and many more. 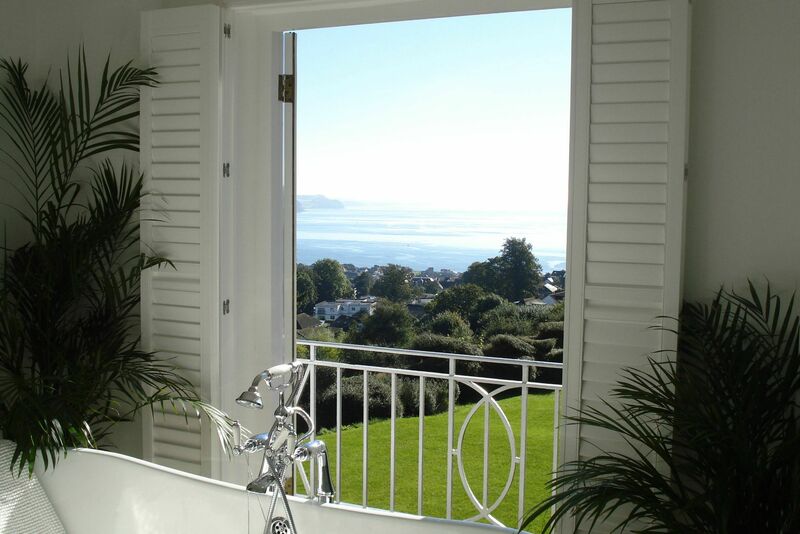 Greenhill House has spectacular views over the dorset coastline. The beaches along this UNESCO World Heritage Site are among the best. Here you can enjoy rock pooling, fossil hunting, water sports activities, fishing trips and rib rides. 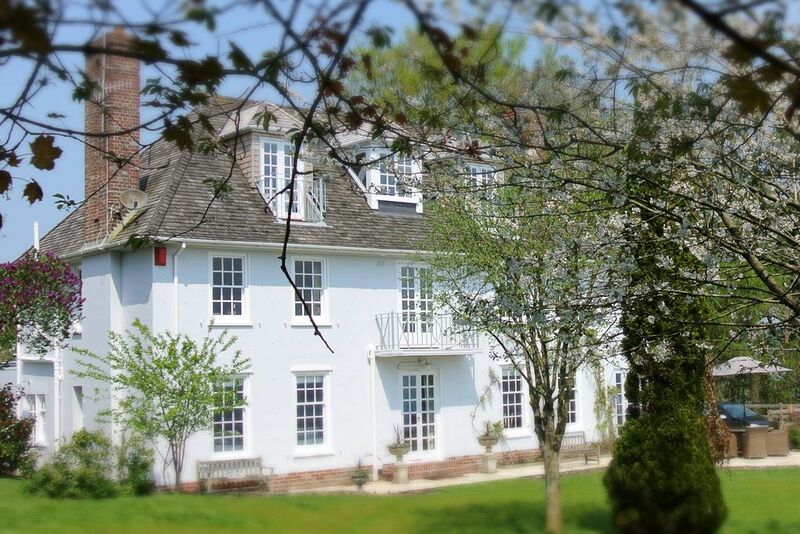 Countryside: Greenhill House is set in the Area of Outstanding Natural Beauty of West Dorset. There are many varied walks including the South West Costal Path just half a mile from our door. Local Restaurants: An impressive selection on our doorstep including Hix Oyster and Fish House, The Alexander Hotel and Tierra Kitchen within walking distance and River Cottage HQ and Canteen a short drive away. Local attractions: There is a magnificent selection of local historic houses and gardens to visit including Forde Abbey, Abbotsbury Sub-Tropical Gardens, Hardy’s Cottage, Mapperton House, Montacute House, Kingston Lacy and Lytes Cary Manor. Lyme Regis town has vivid selection of independent shops cafes and restaurants. Take a literary tour of the town from Jane Austen to John Fowles, stroll around the Museum or Town Mill, book a seat at the Marine Theater or take a fishing trip. There are festivals and events on all year round – Folk, Fossil, Food, Art, Life Boat Week and Carnival week, to name a few. Ed and Sara Hollway are a generous, warm couple. They both enjoy art, sourcing 1930s furniture for their home and cooking, but most of all love having guests and making them feel like family. Guests are encouraged to come and go as they like, relax, sit in the garden – nothing is too much trouble and you’ll find yourself well and truly pampered.